Help us support New Zealand’s Children with Dunhill cigerettes: Smoking while pregnant harms your baby. 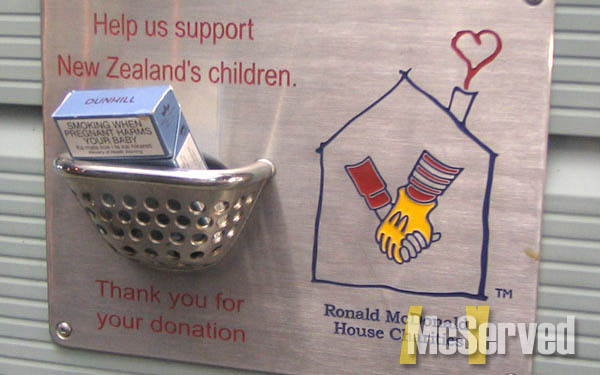 Thank you for your donation to the Ronald McDonald House. Pictures, Signs tags: cigerettes, dunhill, new zealand. 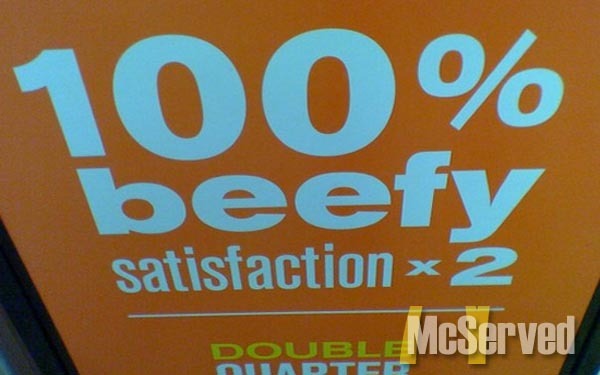 100% Beef Satisfation x 2. It fills you up with the night time regret of shame and morning of achiness and vomiting. 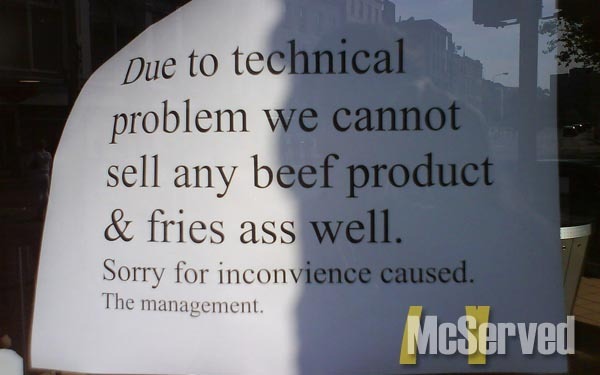 At least you’re not double downing it with two white pieces of meat. Pictures, Signs tags: beef, inneundos. Never before could I feel I related to an advertisement as much as this. Pictures, Signs tags: innuendo, milkshake. Pictures, Signs tags: engrish, french fries, fries.